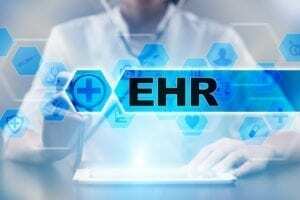 Is Your EHR Contributing to Physician Burnout? What Do Med Students Need To Know About EMRs? 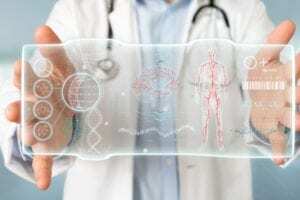 Will Your EMR Go-Live Education Miss The Mark? 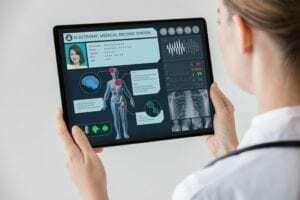 Paper or Electronic – Does Physician Age Matter?